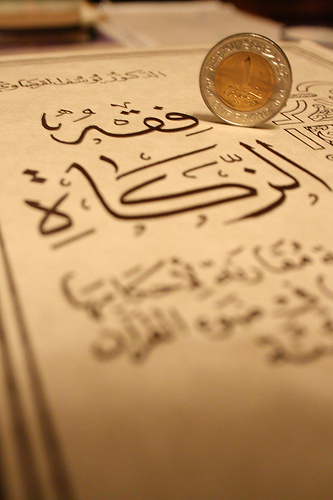 Zakat is the third pillar of Islam, and a fundamental part of completing a Muslim's faith. Zakat is obligatory on every Muslim who is sane and has reached maturity and has complete ownership of wealth above the pre-determined level of nisab. They must also have held this wealth in possession for one lunar year. Alwehdah distributes Zakat mainly to Fakir and Miskin within the local Arab/Muslim community, with provision for other asnaf on an as-needed basis. Download our Zakat brochure and payment form here.